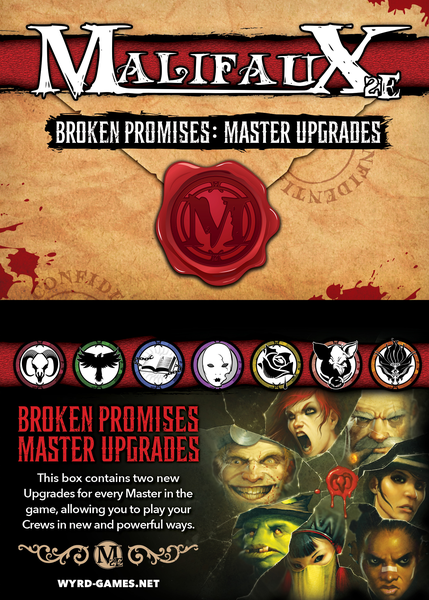 At least, as far as I'm concerned, anyway. 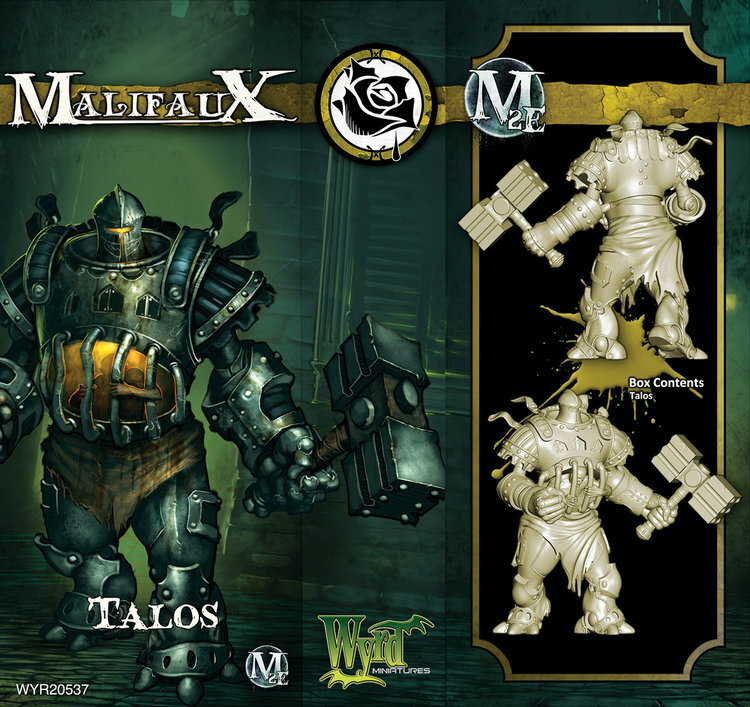 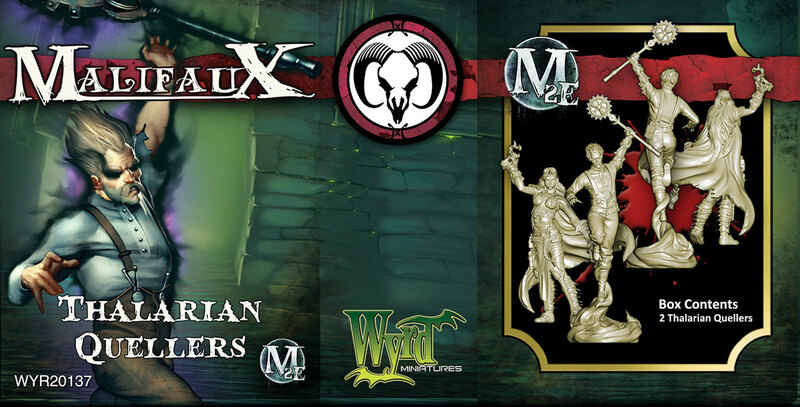 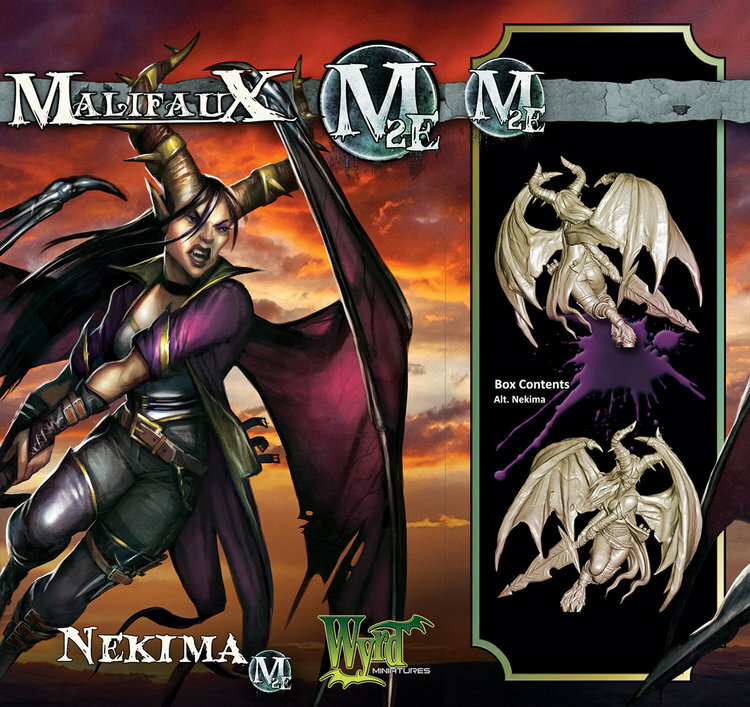 And playing Malifaux certainly is appropriate, as it's got a rather spooky and macabre feel to it. 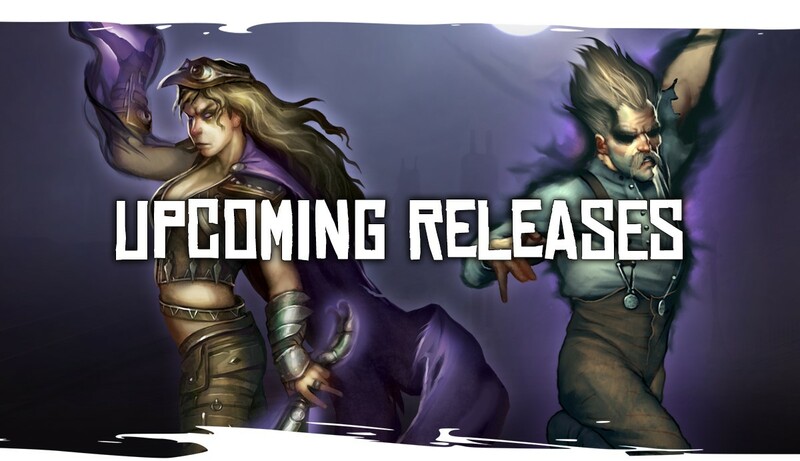 And now you can check out what will be released this month for the game (as well as a sneak-peek at what'll be out next month). 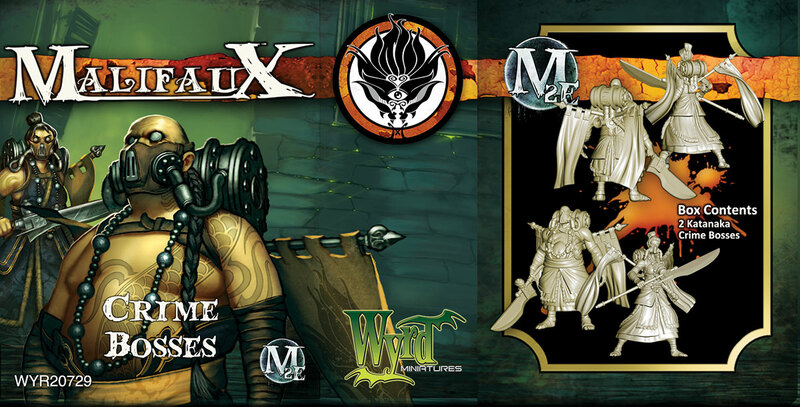 October is a great month for Through the Breach! 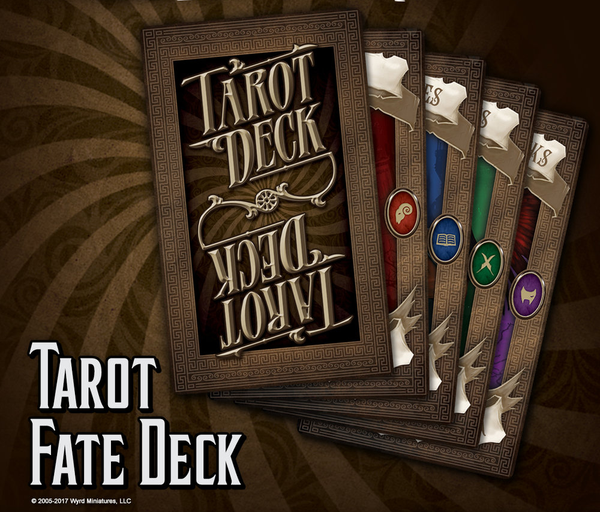 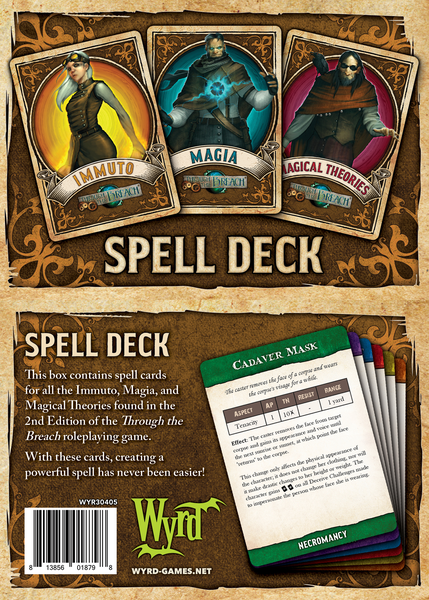 The Tarot Deck is an oversized Fate Deck, making it easy for players around the table to reach it, and the Spell Deck is a nice accessory for your spell-casting friends. 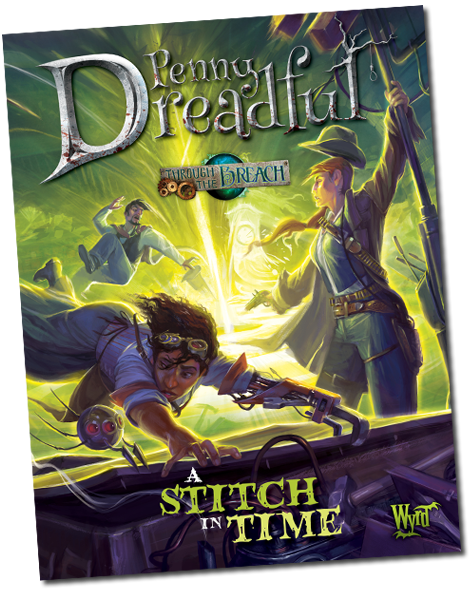 Coupled with the Stitch in Time adventure, October is a great time to start that Through the Breach game you've been thinking about running.